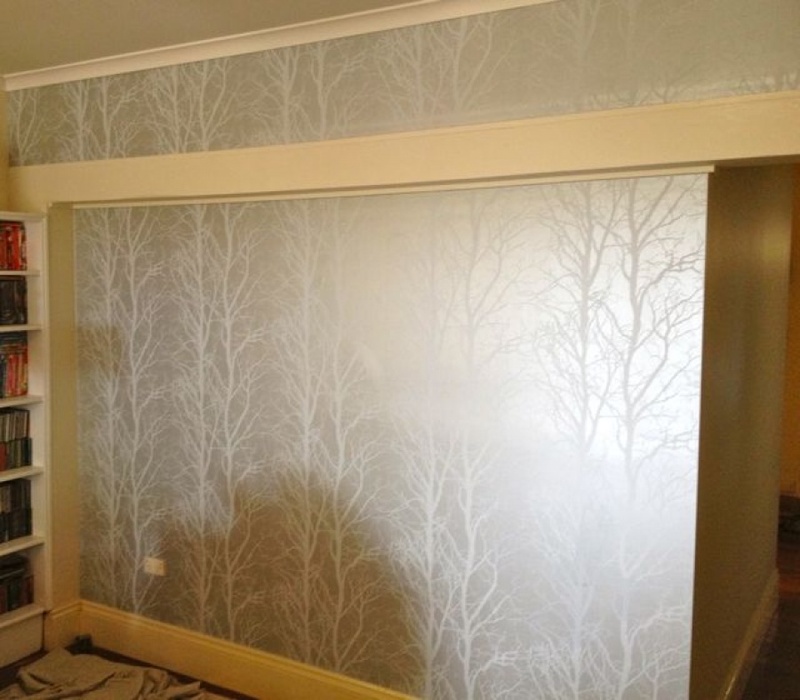 commented on "Silver trees to highlight your wall. From the Fiona range. " Silver trees to highlight your wall. From the Fiona range.